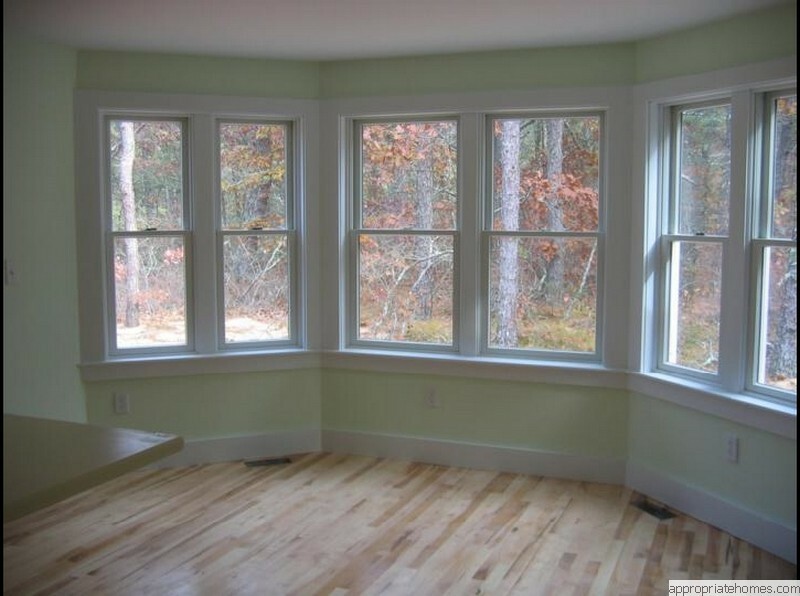 Vern Hatt :: Architectural Designer :: Builder :: Contractor - serving the Lower Cape Cod Towns of Brewster, Chatham, Eastham, Harwich, Orleans, Wellfleet, Truro, and Provincetown since 1980. 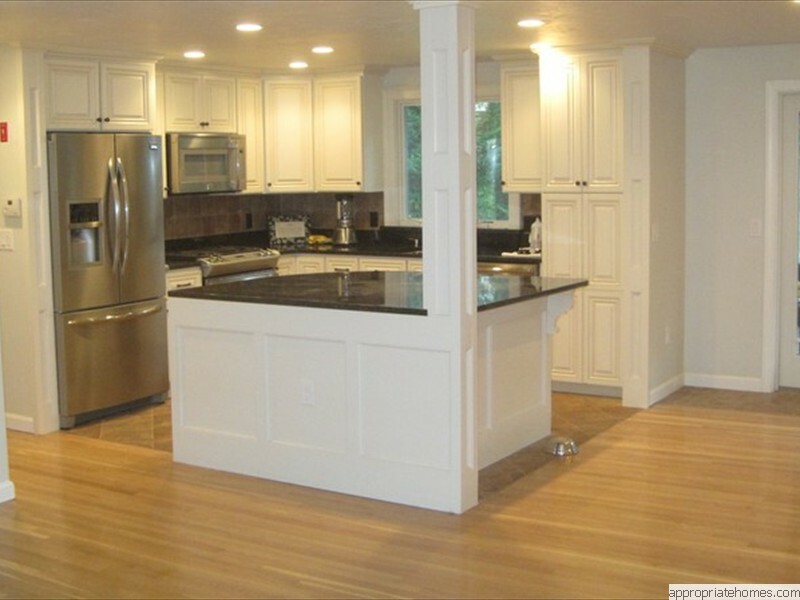 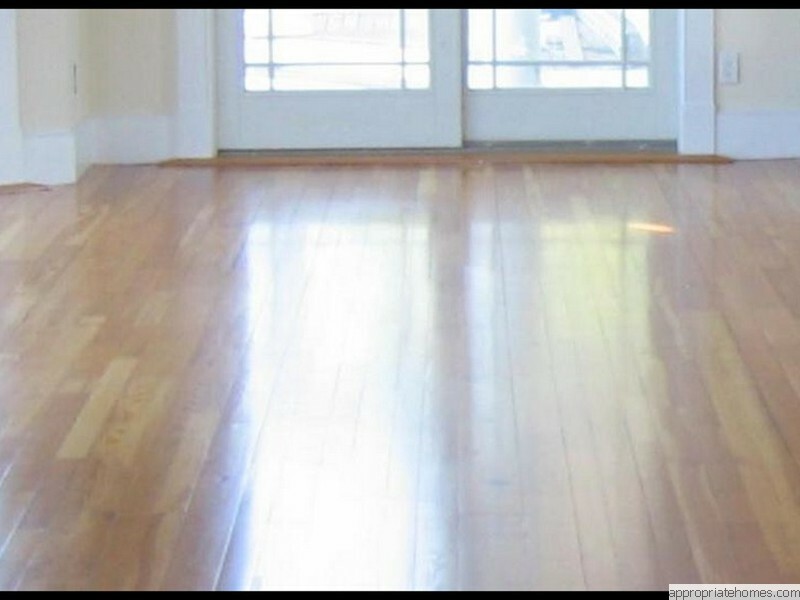 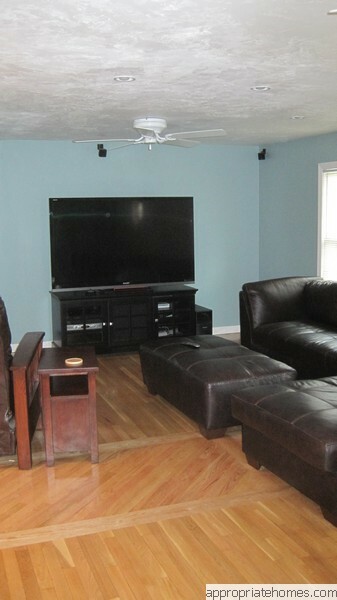 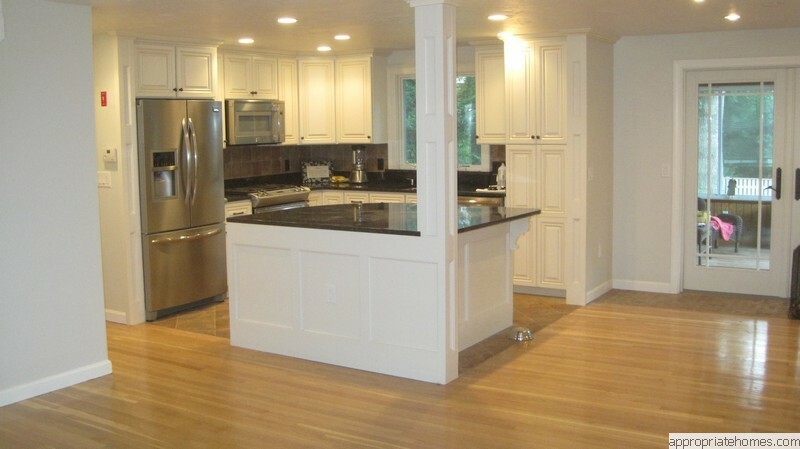 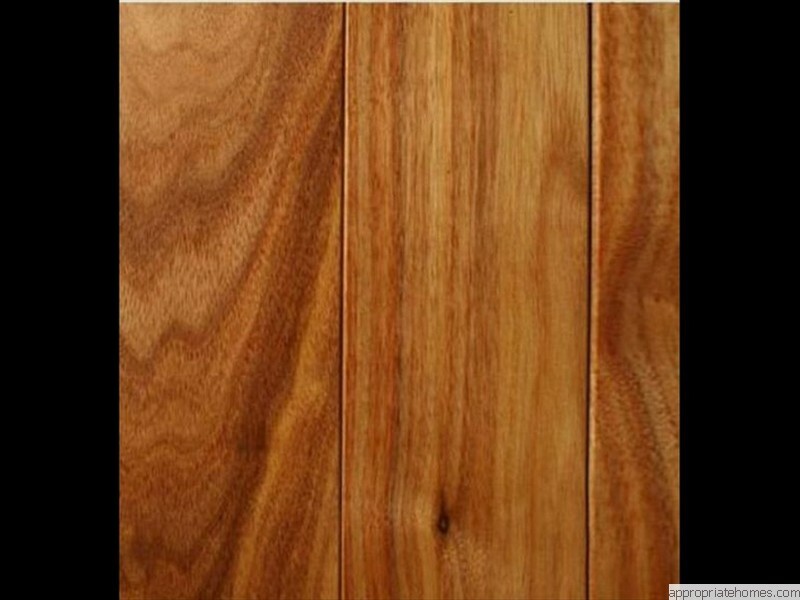 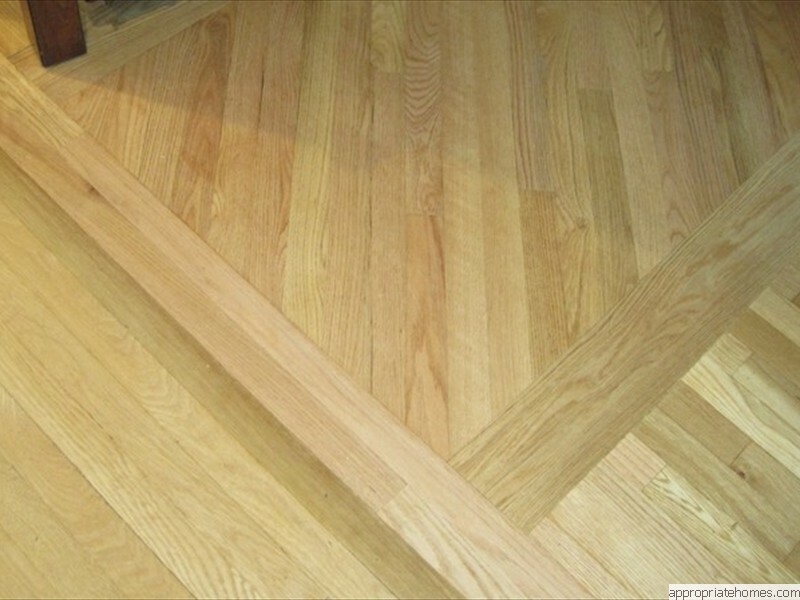 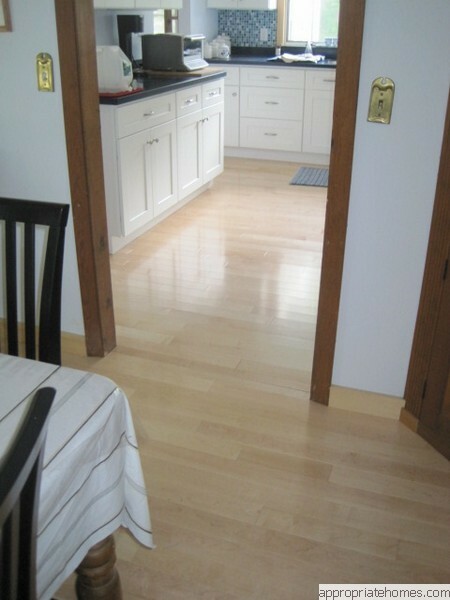 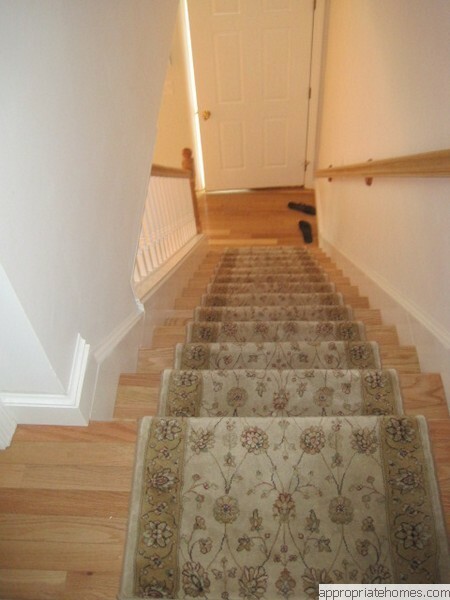 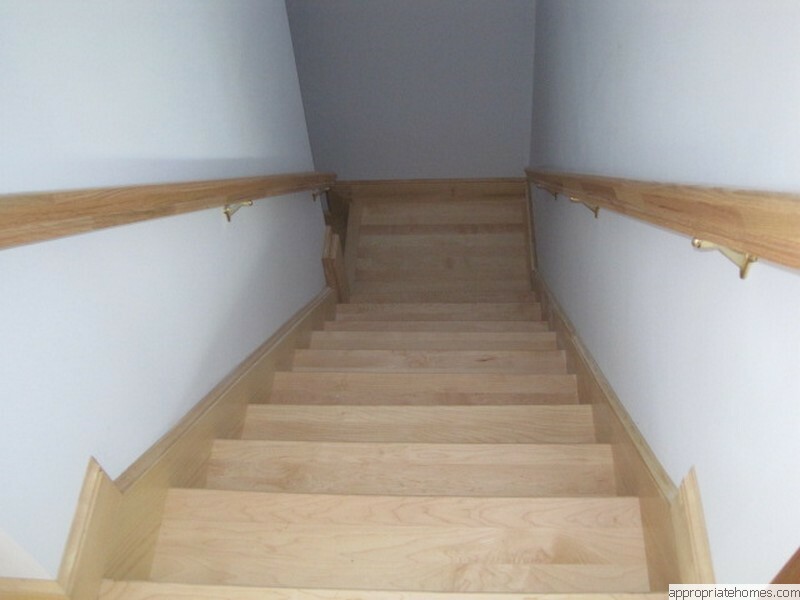 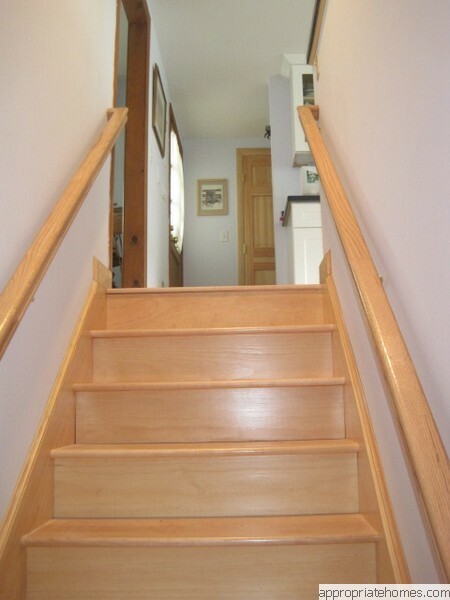 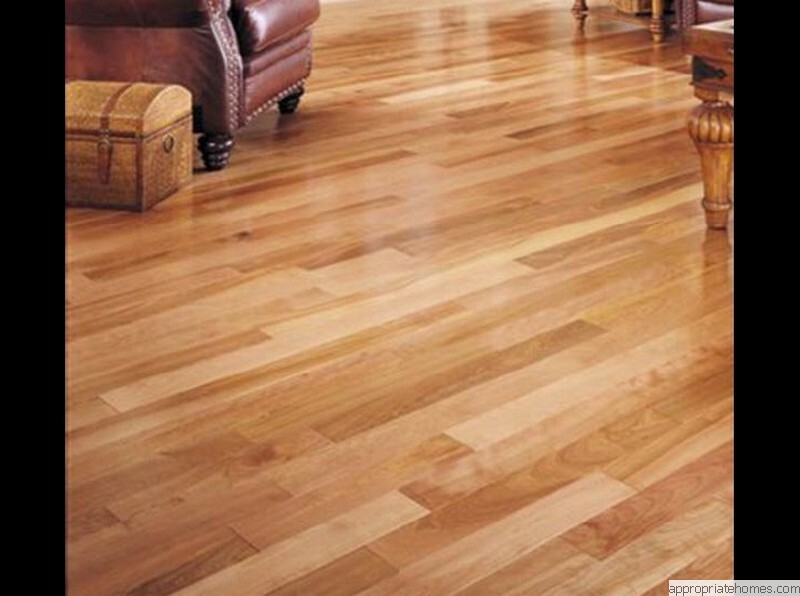 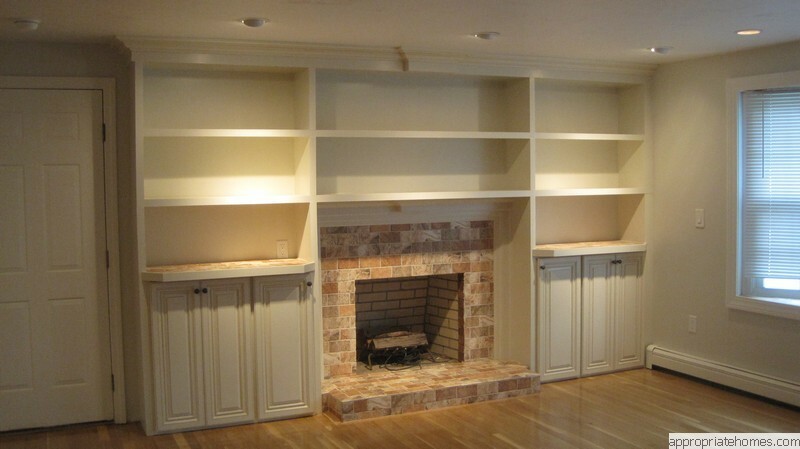 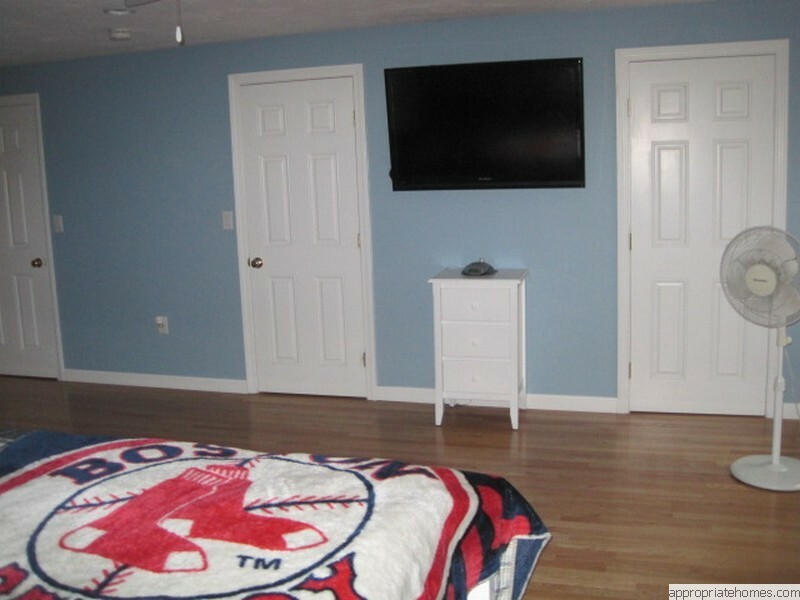 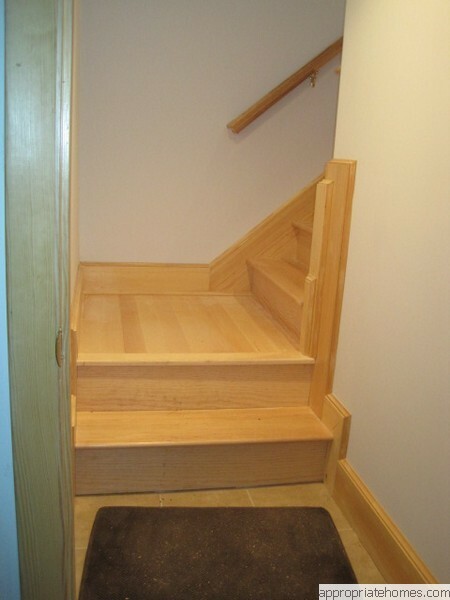 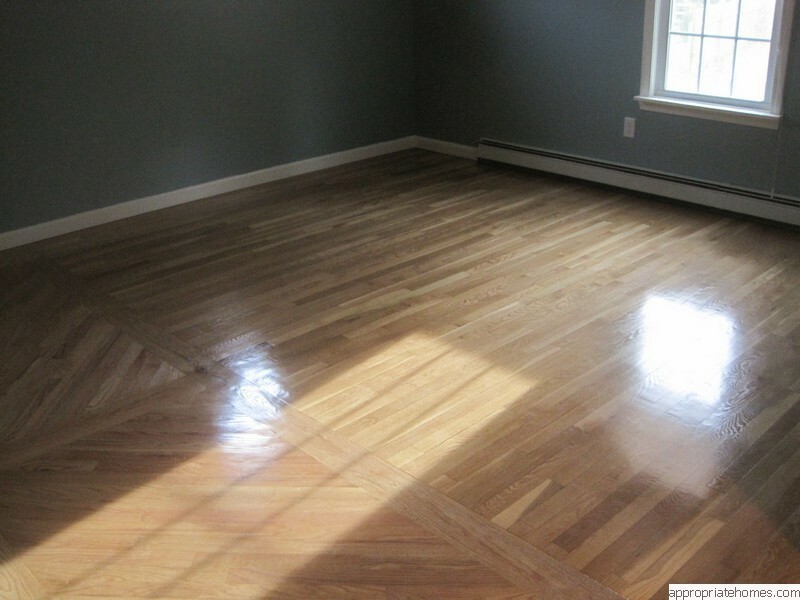 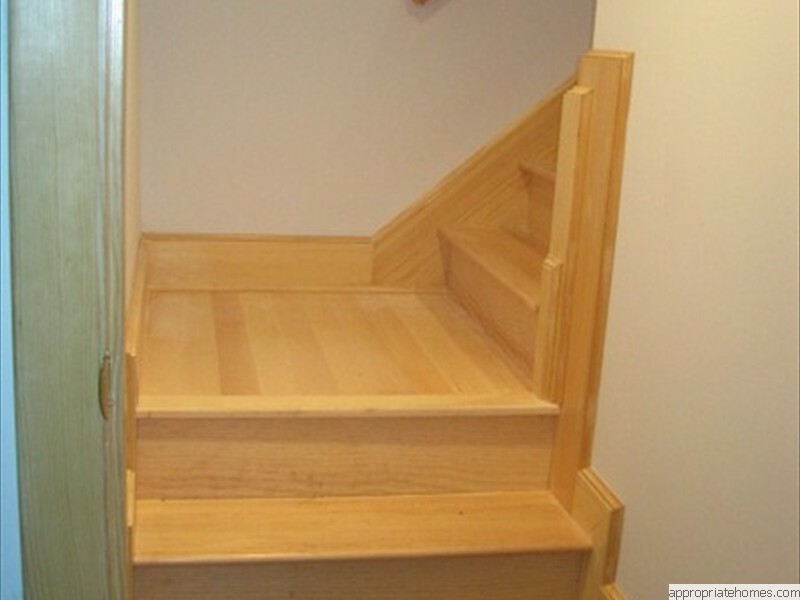 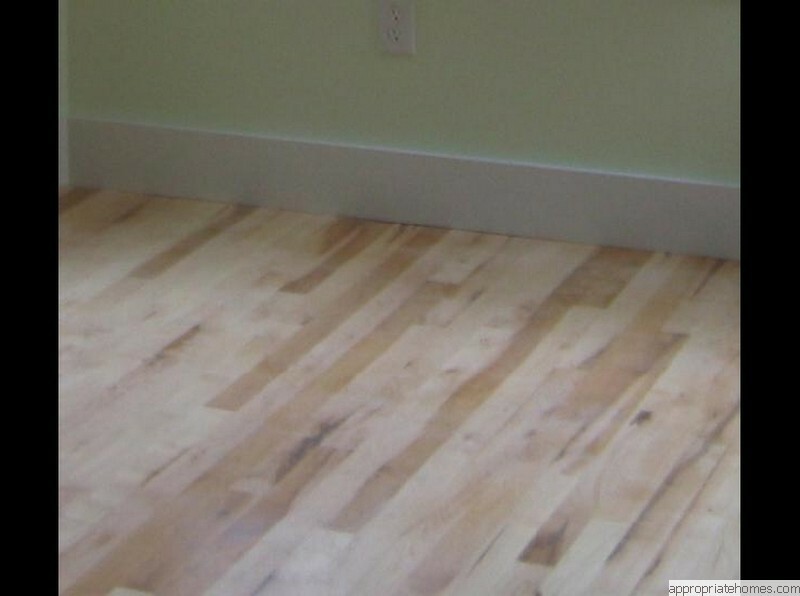 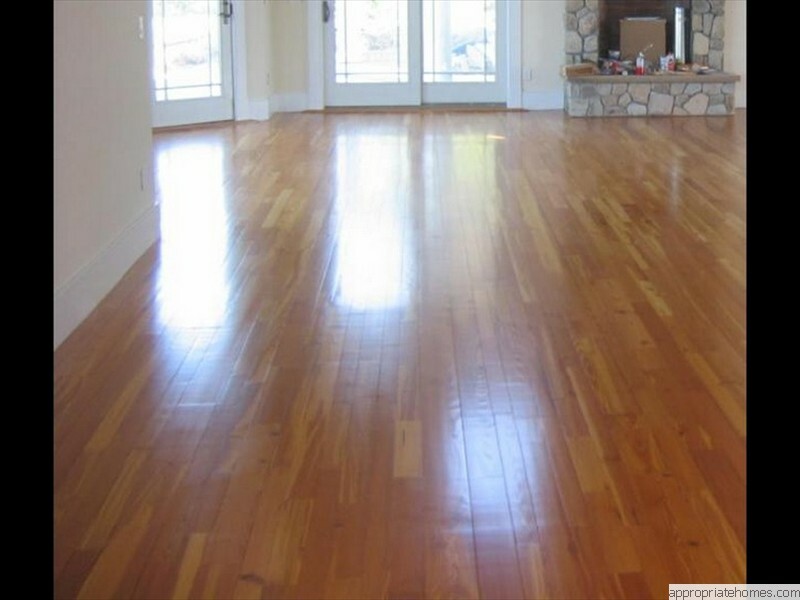 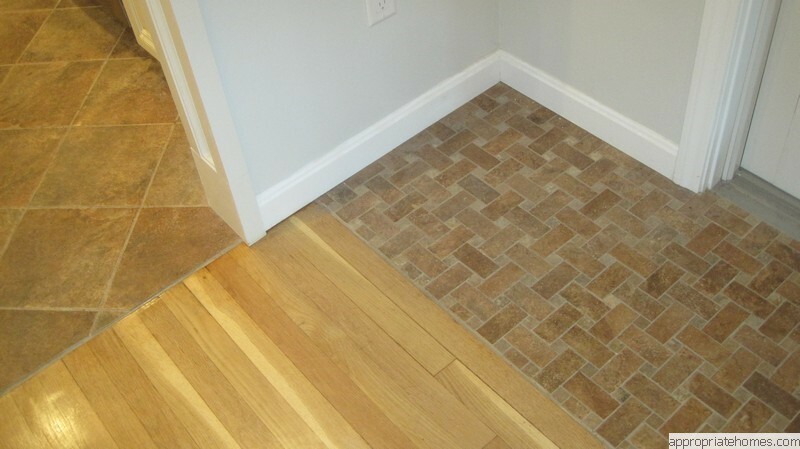 During our many years of construction experience as a builder and contractor on Cape Cod we have participated in the installation of all types of flooring products and have witnessed the evolution of the quality and choices of these flooring products. 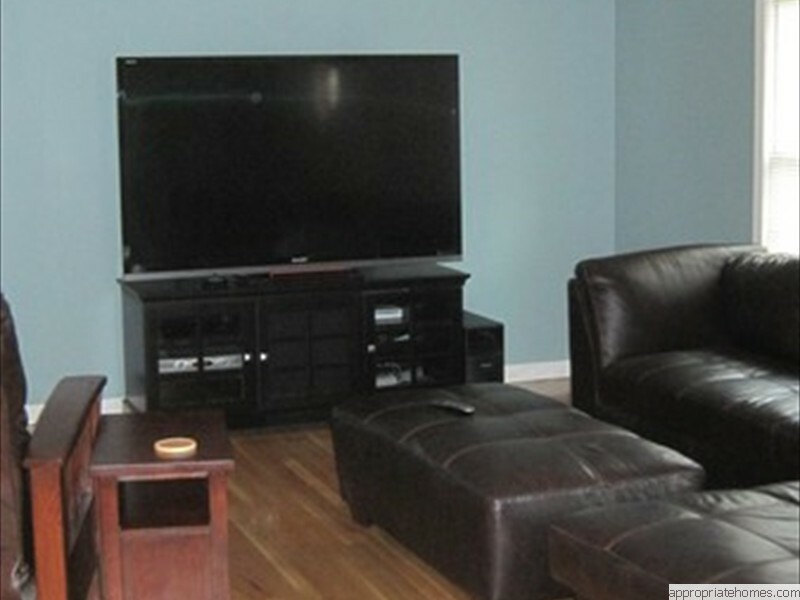 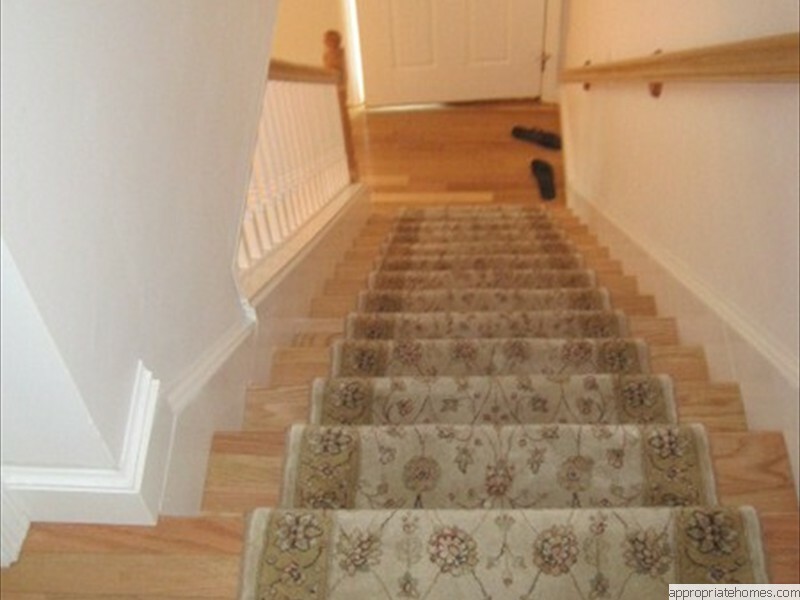 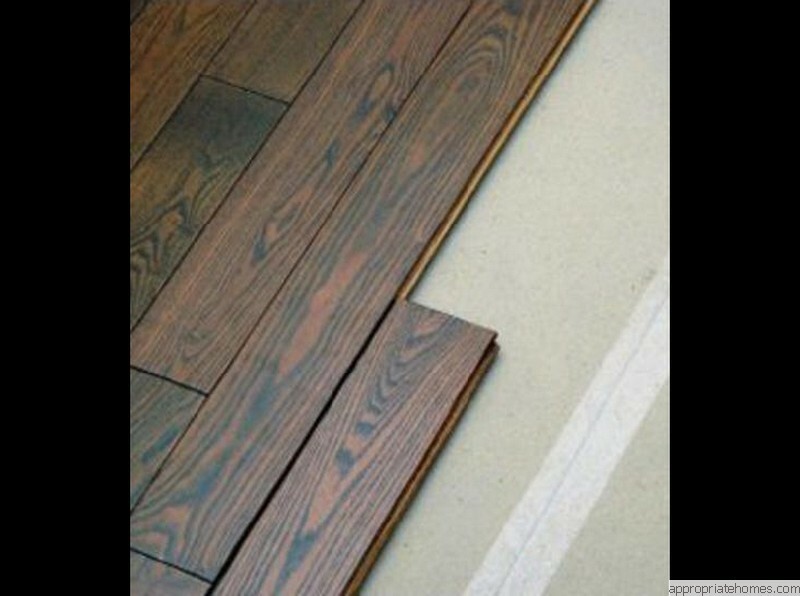 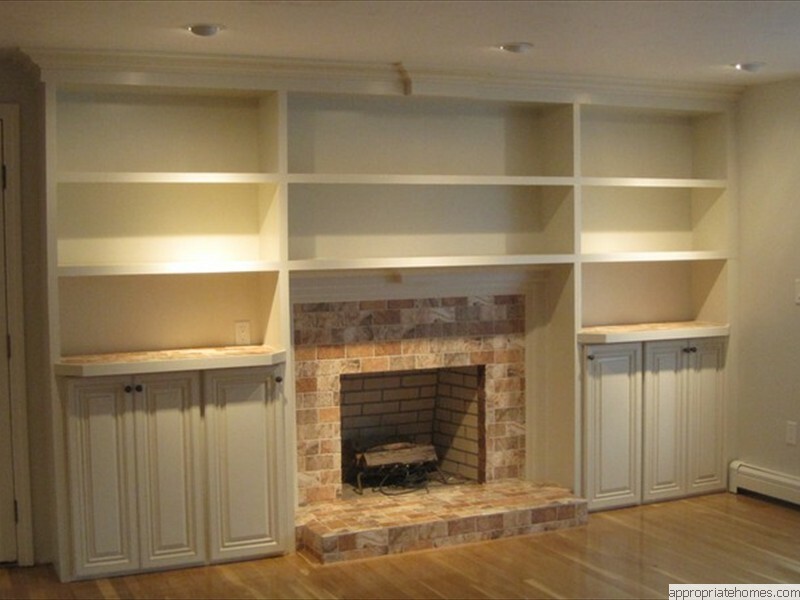 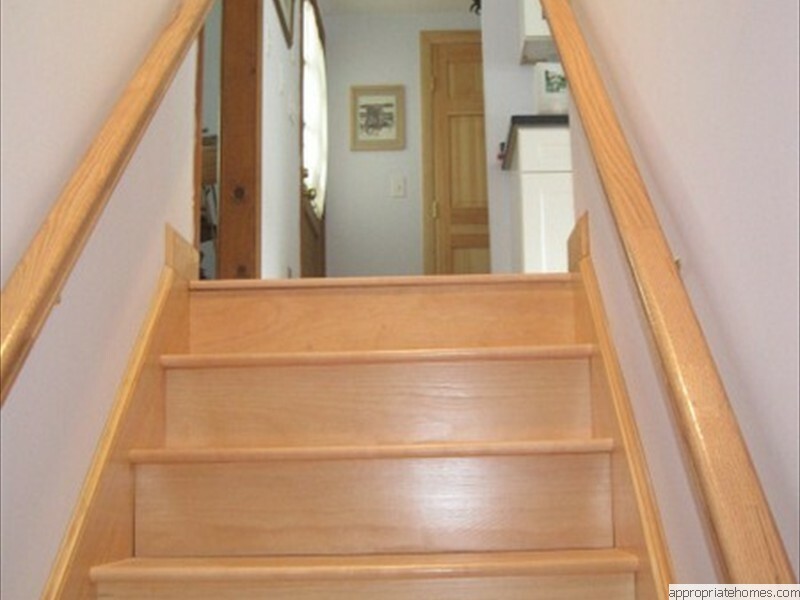 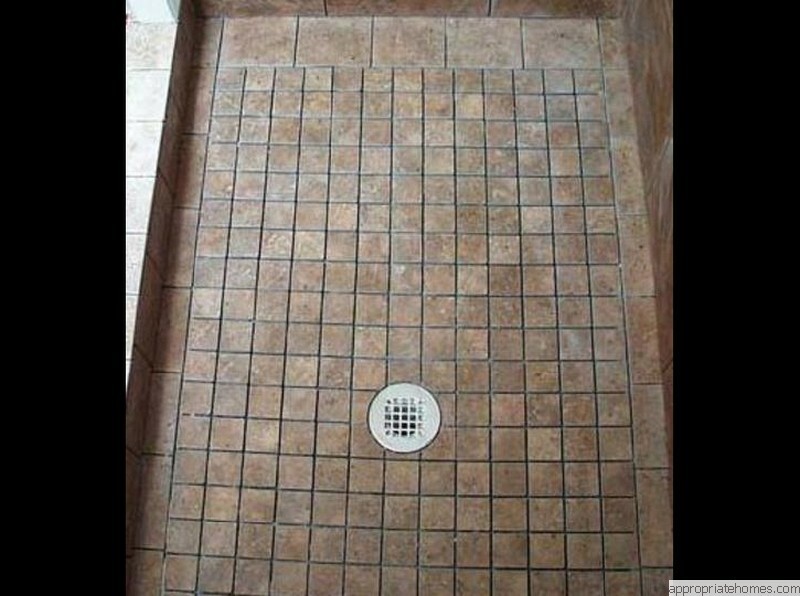 This includes all forms of wood, tile, and carpet. 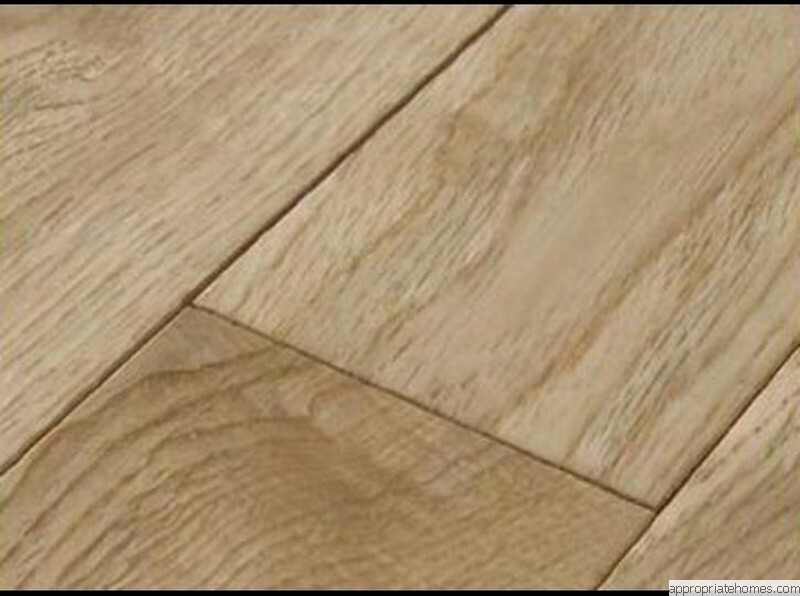 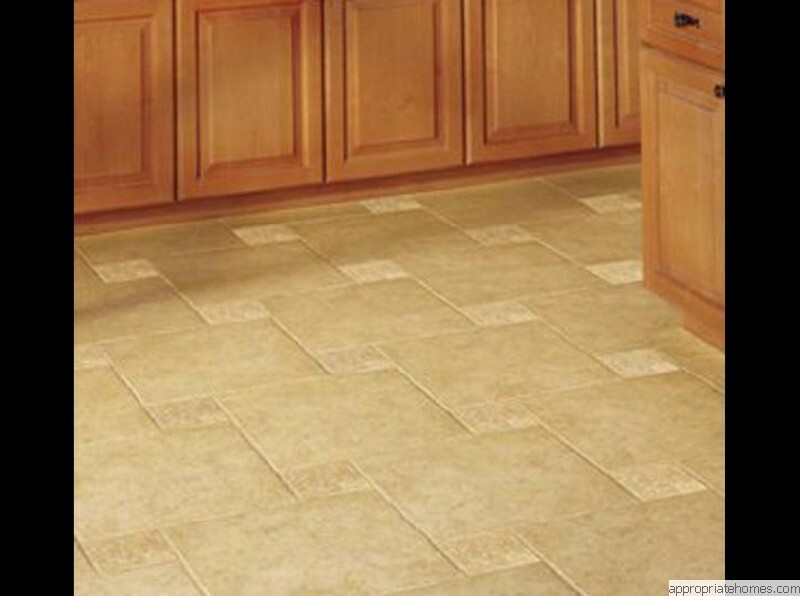 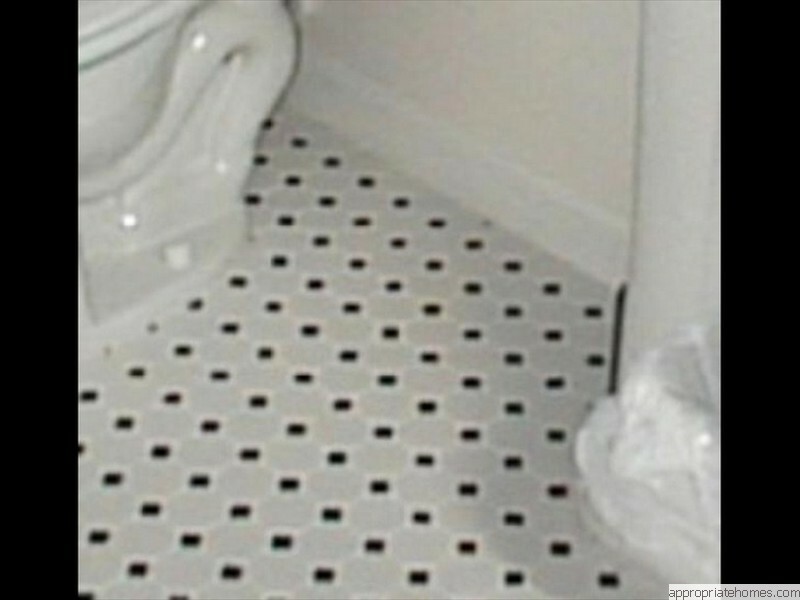 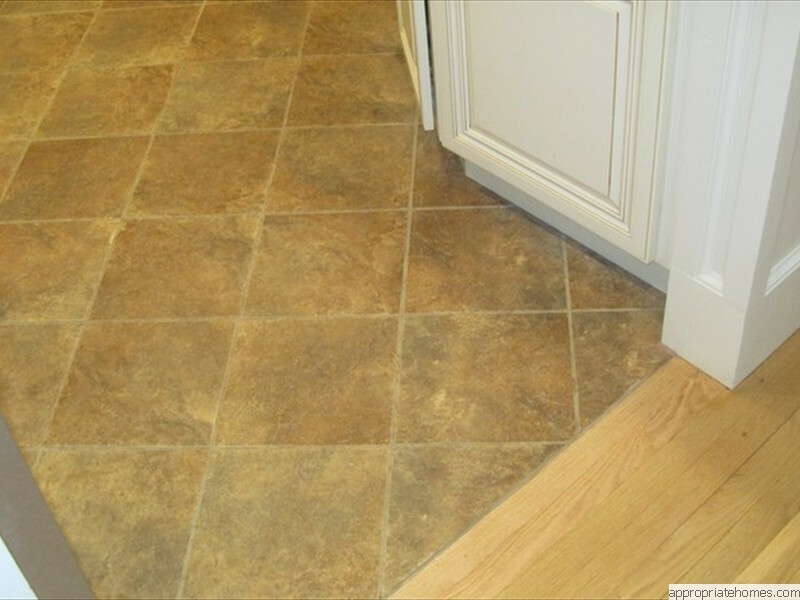 If you are considering a new installation of a flooring product or a replacement or repair of an existing flooring product our experience can help with advice on proper choices and installation techniques. 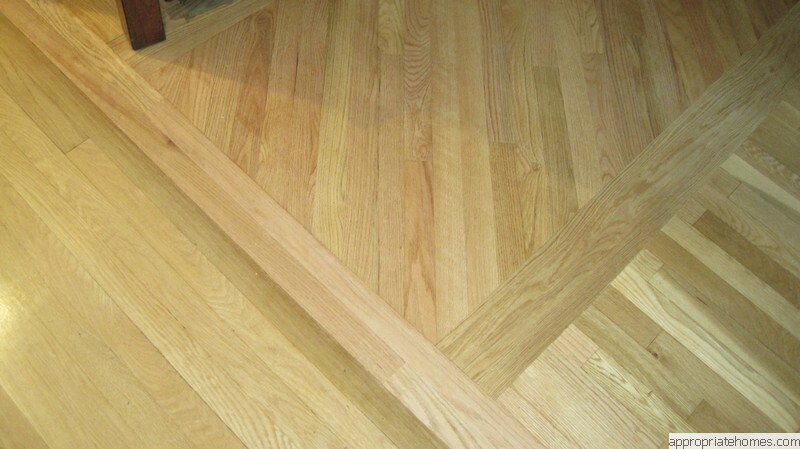 While a new installation of a flooring product can be straight forward , replacing an existing flooring product with a similar or different product can present many challanges that must be properly addressed. Existing flooring products must be removed and properly disposed of, sub flooring must be properly prepaired for the change of use and all baseboard, door trim and room-to-room transition pieces need to be addressed in an acceptable manner. 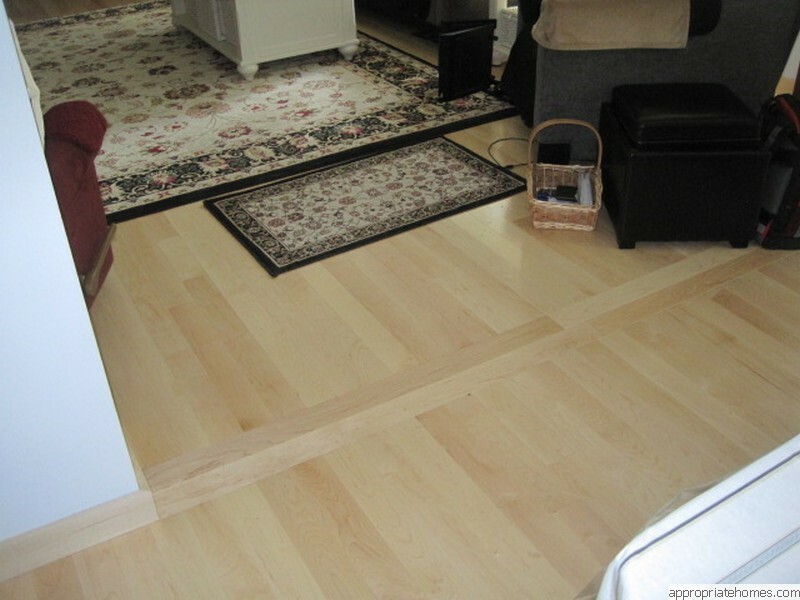 If you are considering a new flooring installation or replacement or repairs we will be happy to meet with you and explain the options available and provide a quote to perforn the work. 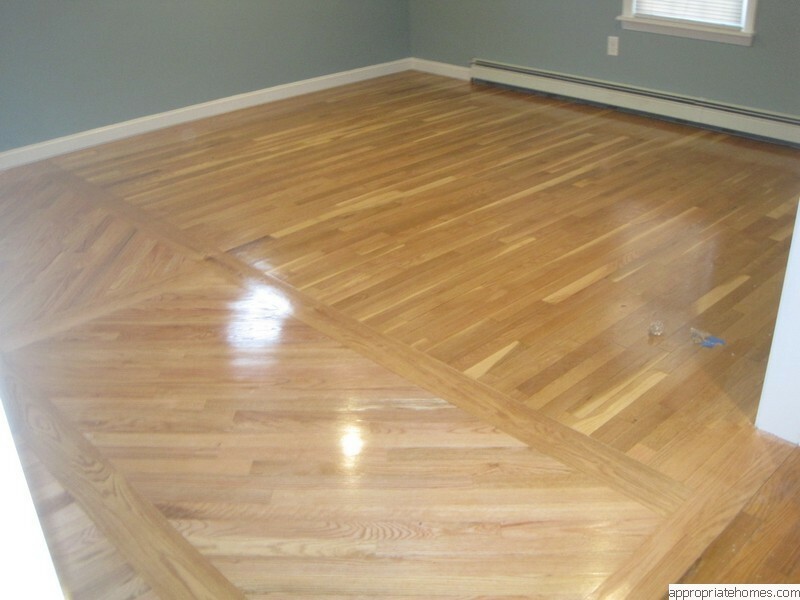 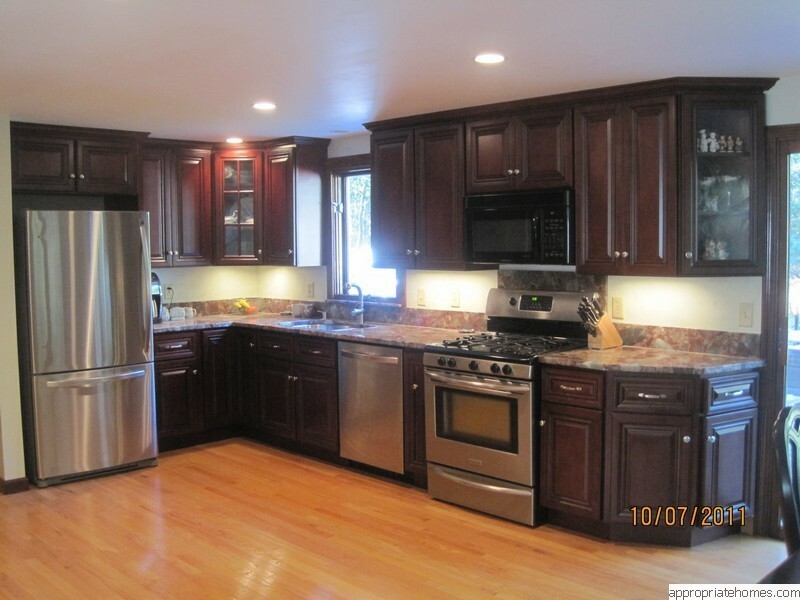 Call 508-737-7609 to set up an appoitment. 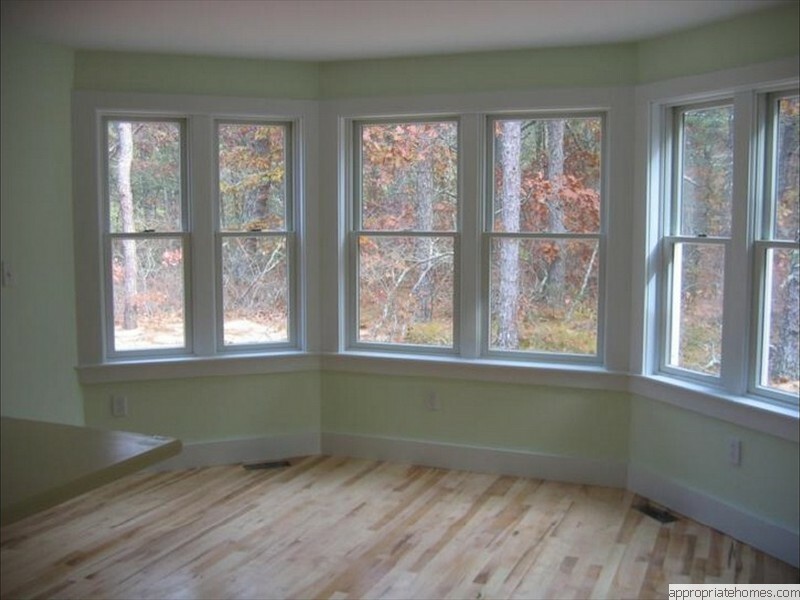 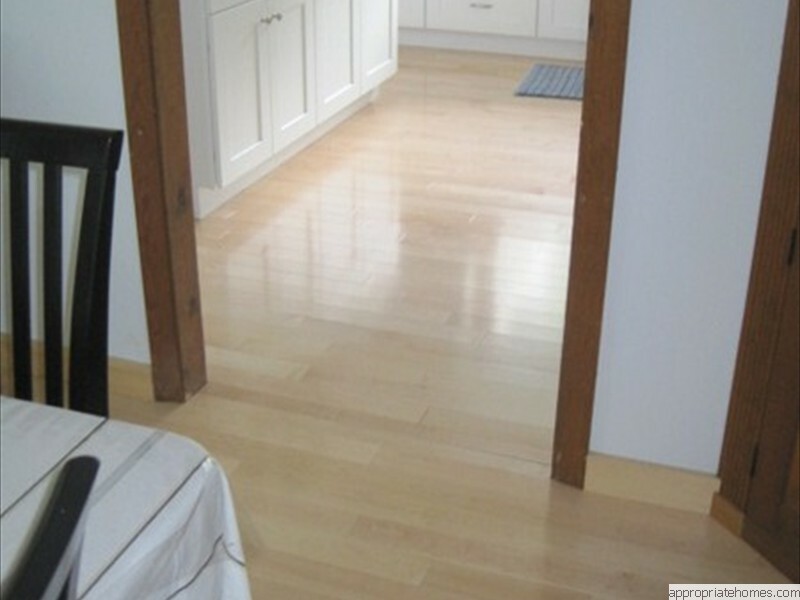 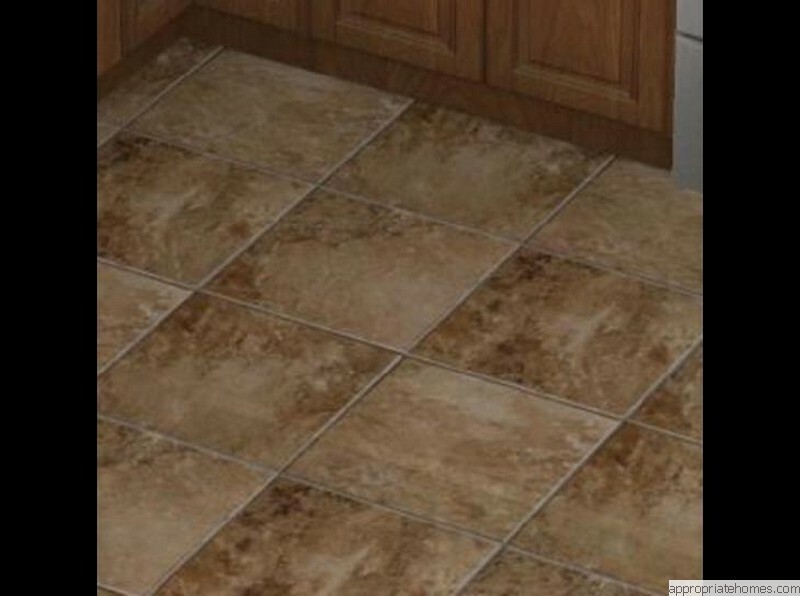 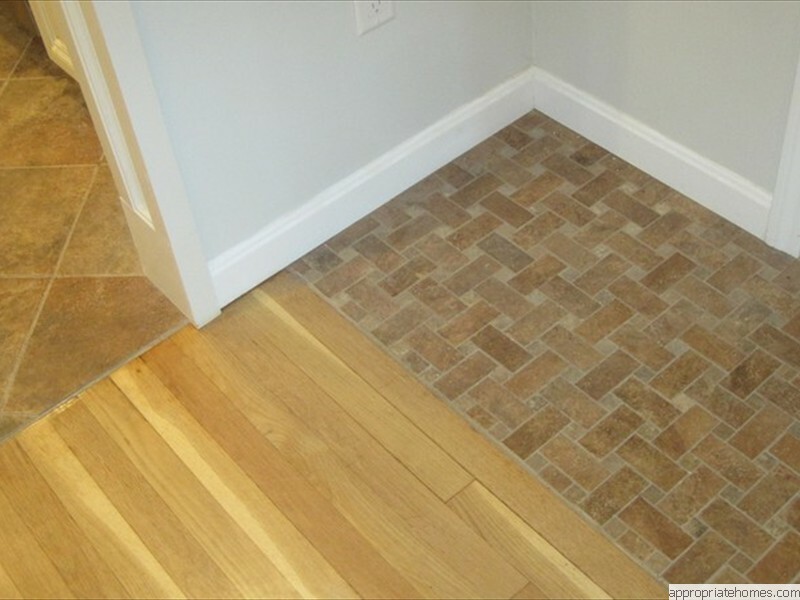 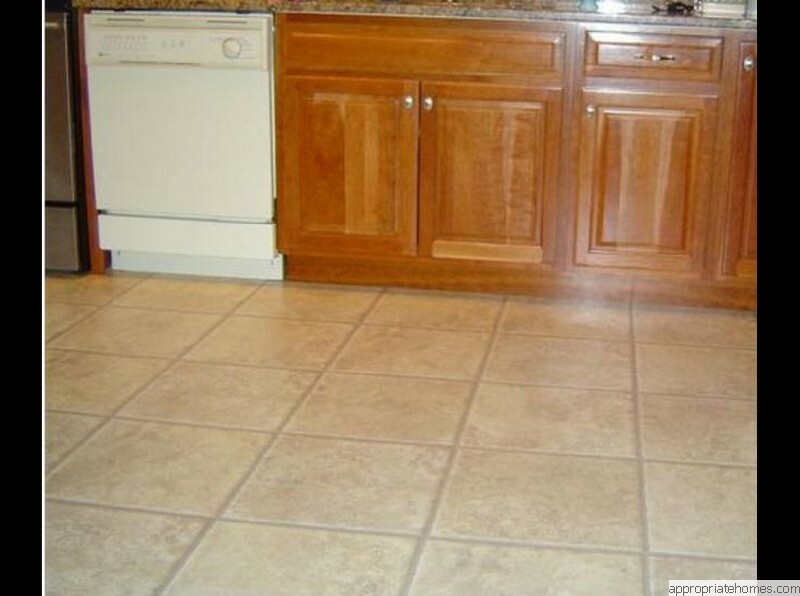 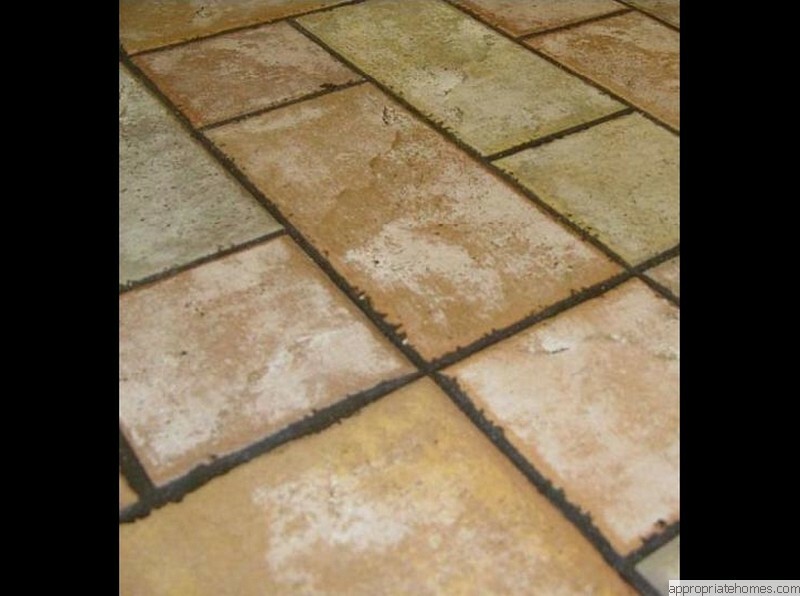 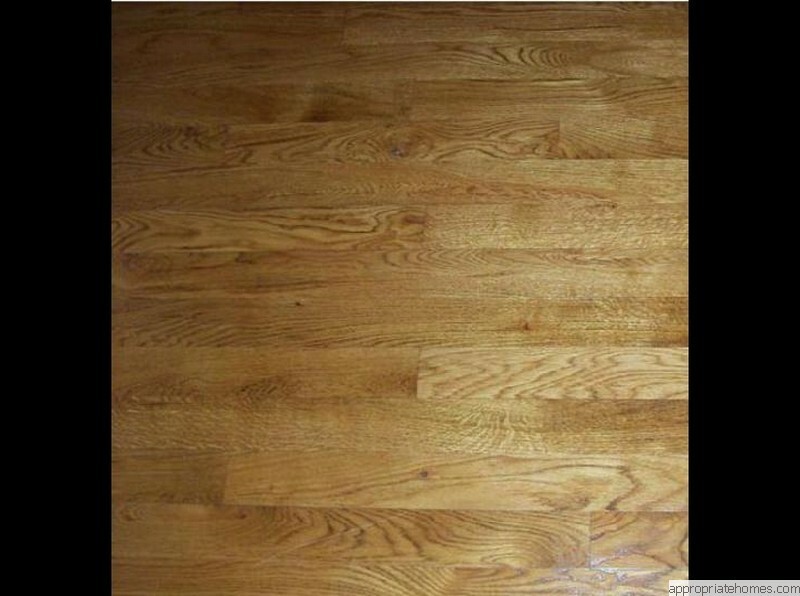 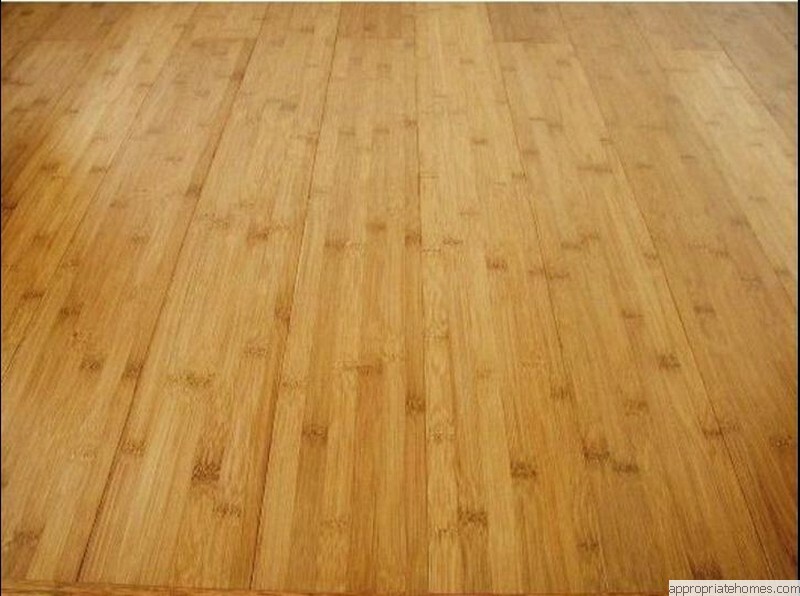 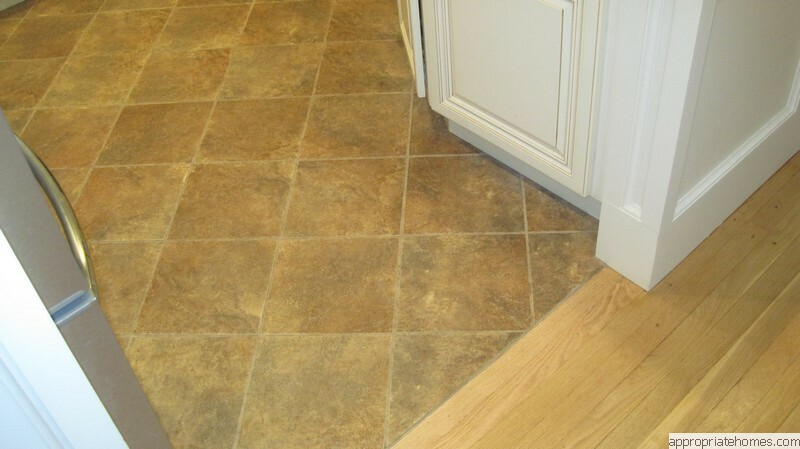 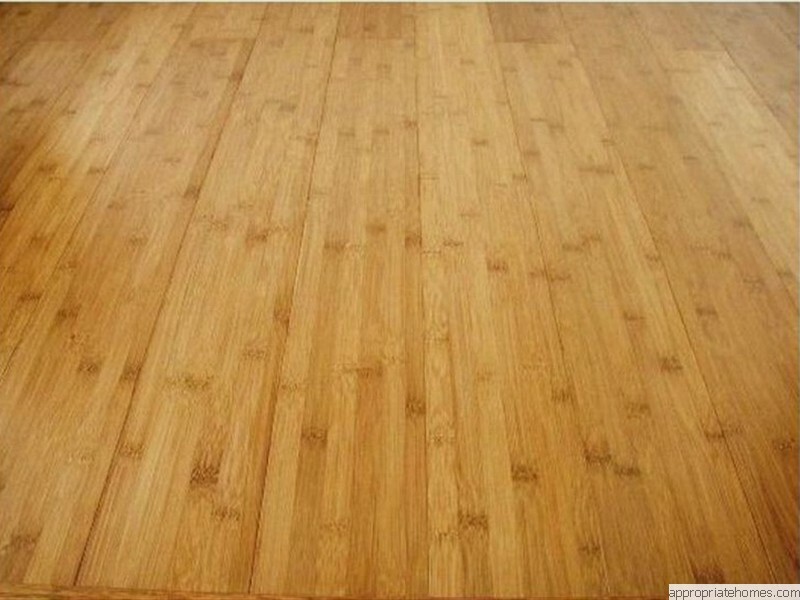 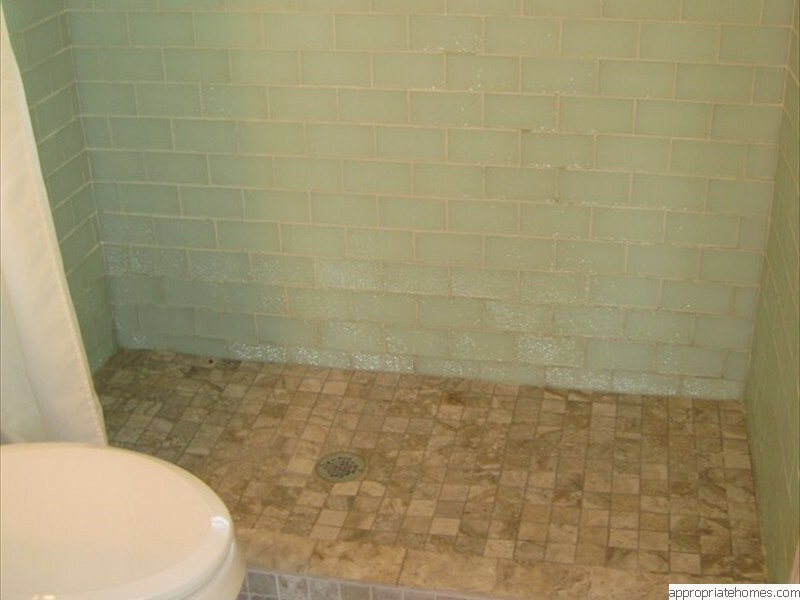 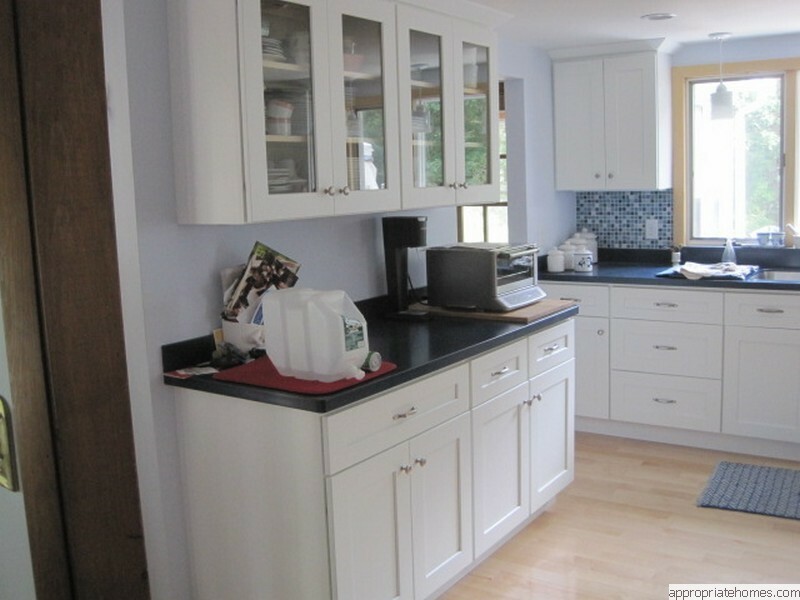 Click on any of the tiles below for an expanded view of examples of flooring work that can be done in your house in Wellfleet.